If you're like millions of Americans, you're doing some sort of home improvement project within the next year. 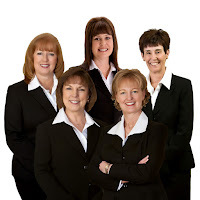 Have you thought about how you'll select your remodeler? Don't be wooed by beautiful before-and-after photos - they are created to grab your attention and impress you, but they don't tell the whole story. For example, when you review a restaurant, you don't base your rating just on the food. You expect an excellent experience, including a welcoming atmosphere and attentive service during the meal. Similarly, the overall impression of your remodeling project will be based on how you and your family were treated by the remodeling firm and its subcontractors from start to finish. You can take the first steps toward a livable remodeling experience by asking your potential remodeler about what will happen during the project. Your Keller home, in essence, will become a construction zone for weeks, months or longer. During that time, you and your family could be mired in a dangerous dust bowl, weeks away from seeing your living area turn into the showplace you envisioned. 1. What is the work schedule and projected timeline for this project? Agree on a working schedule that fits with your family's lifestyle, but be willing to make modifications when necessary. Make sure the timeline includes project milestones as well as other important dates, such as when a utility will likely be disrupted or paint fumes could be bothersome. 2. What are the potential risks associated with this remodel? While no one can predict every obstacle that will arise on a job site, both remodelers and homeowners should take safety precautions and be prepared for setbacks. Find out what chemicals, materials, tools and other equipment will be used in your home and how they will be stored when not in use. Being aware of potential dangers is key in keeping your family safe. 3. What are your dust control practices? 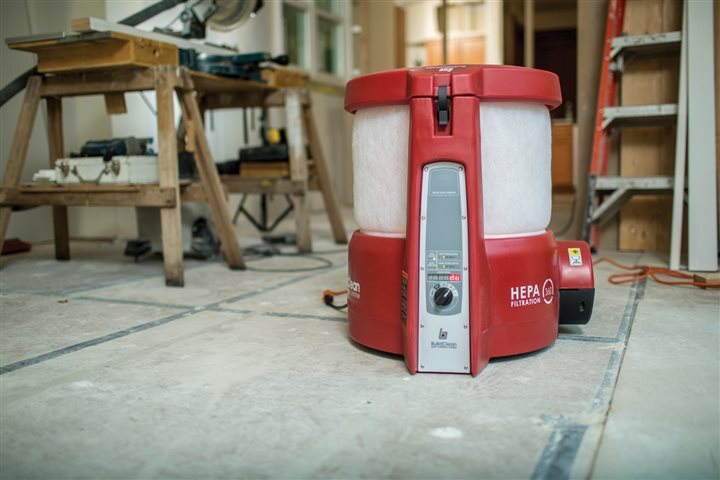 Exposure to small dust particles can cause serious health issues affecting both the lungs and the heart, according to the U.S. Environmental Protection Agency (EPA). The threat is magnified when anyone in the home has breathing issues, allergies or other chronic conditions. Select a remodeler that follows dust control best practices, including isolating the work area, sealing vents and air ducts and establishing negative air pressure while maintaining proper ventilation. 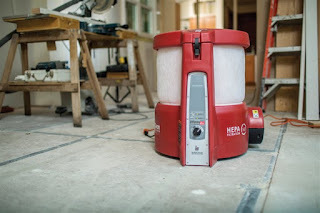 Ask if they use an air scrubber to collect and eliminate dust particles before they're able to migrate throughout your home. 4. How can I help you? That's right - you, the homeowner - can be a help or hindrance to the progress of the project. Find out what you can do to make it go as smoothly as possible. In addition to keeping children and pets away from the work area, try not to distract or hover over your remodeling team so that they can work safely and efficiently. A quick search online can provide insight on which top remodelers are in your area. As a Keller homeowner, you also need to ask the right questions and communicate your specific requirements to the contractor, ensuring a smoother, more comfortable experience for everyone involved.